The water might be ice cold but well worth the initial shock. Galicia has the longest coastline in all of Spain, with over 1,000 miles (1,600 kilometers) that includes Galicia’s islands and islets. 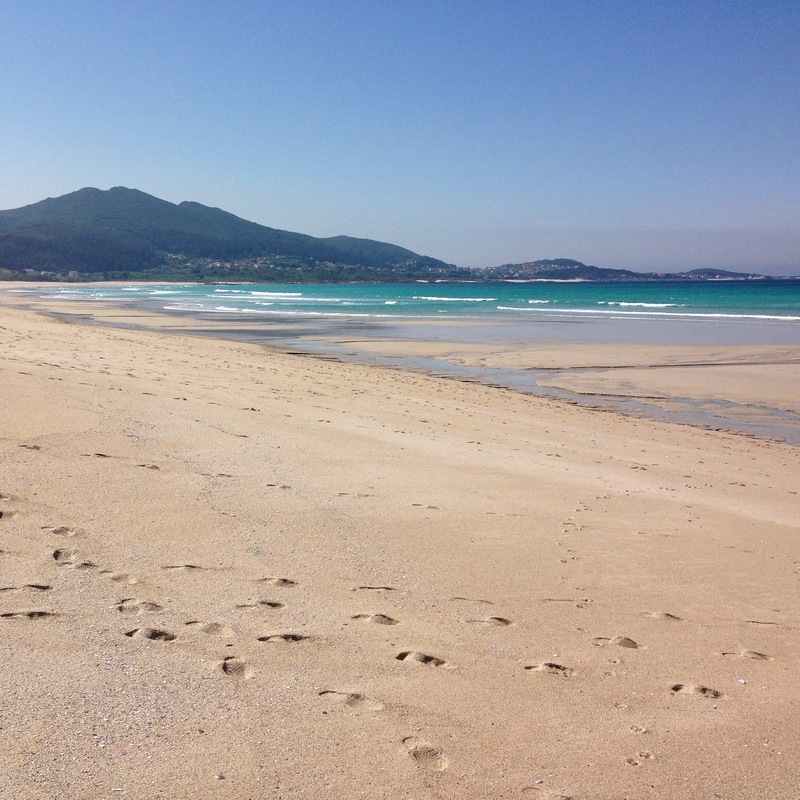 One quarter of Spain’s blue flag beaches are found on the Galician coastline. 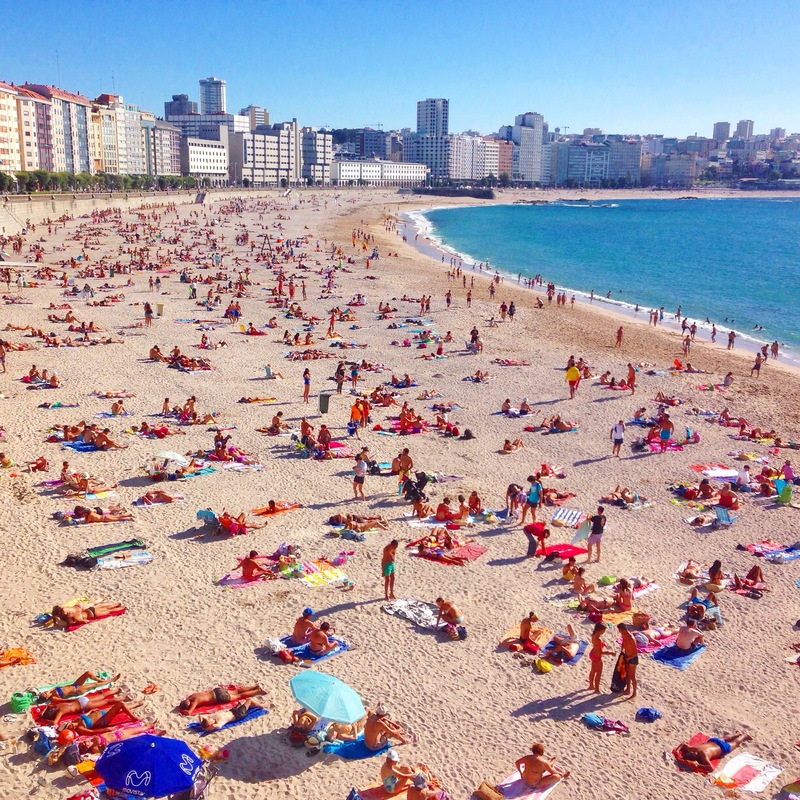 Some of the beaches are hidden surfing gems while others are posh summer vacation spots for madrileños (Madrid residents). My favorites are the wild beaches of the Coast of Death and Rías Altas. However, all of Galicia’s majestic coastline is represented below in my top five Galician beaches. Beach life in the middle of the city.